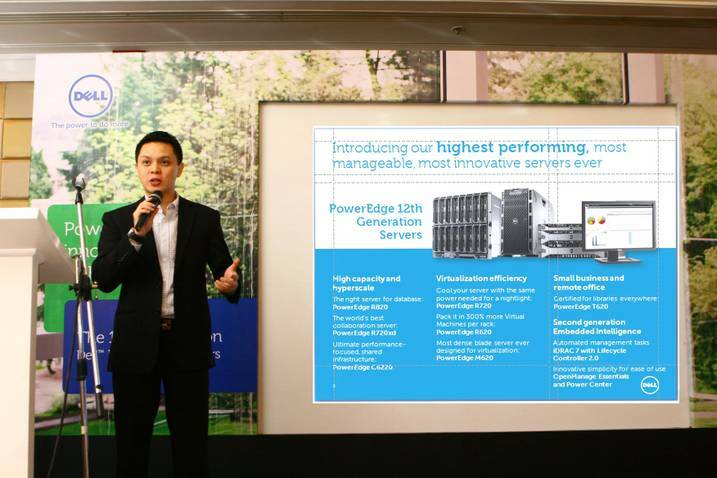 Earlier today at Makati Shangri-La, Dell announced a portfolio of blade, rack and tower PowerEdge servers optimized for use in demanding enterprise environments. 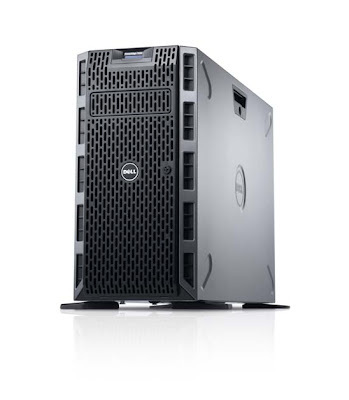 As the only one of the top five server vendors to grow server revenues in Q4 2011 with 9.7 percent year-over-year revenue growth, Dell continues to innovate to deliver features that are industry firsts and make the PowerEdge 12th generation servers the company’s highest performing, most manageable servers ever. 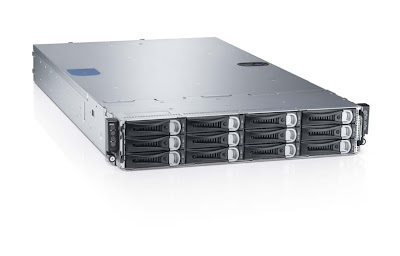 With this new server series, customers ranging from small businesses to hyper-scale data centers can help maximize efficiency by streamlining and automating operations, help achieve better business application performance and business continuity. 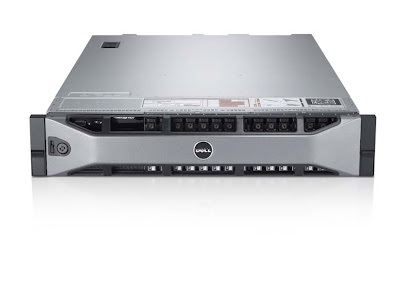 PowerEdge 12th Generation Server Portfolio includes, the new PowerEdge R820, R720, R720xd and R620 rack servers, the M620 blade server, the T620 tower server and C6220 based on a shared Dell infrastructure server built on the Intel® Xeon® processor E5 product family are the foundation of a complete, flexible IT solution including Dell’s extensive portfolio of storage, networking and client components and professional IT services. 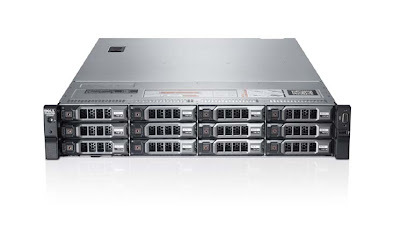 The next-generation PowerEdge servers, along with systems management and workload solutions, are designed to deliver performance and management gains to effectively power the most demanding applications, including collaboration, IT and web infrastructure, high performance computing, decision support and business processing. 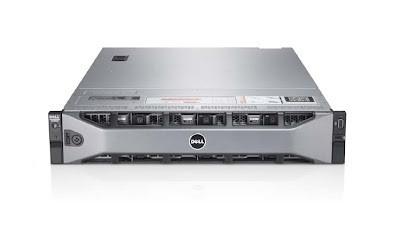 Why these 12th Generation Server worth buying? 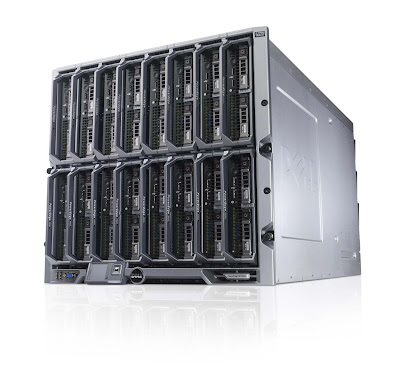 It maximizes efficiency, help improve productivity, maximize infrastructure efficiency, achieve more , ensures business continuity , and it take advantage of the Intel® Xeon® processor E5 family’s leadership performance and breakthrough I/O capabilities to offer optimized solutions for customers’ most important workloads. Bilis ah! Ako wala pa ni draft. Hihi.